﻿ 5th Series of Horse of a Different Color from www.fjordpony.com and Betsy. From Westland Giftware, the next Release of 7" figurines. 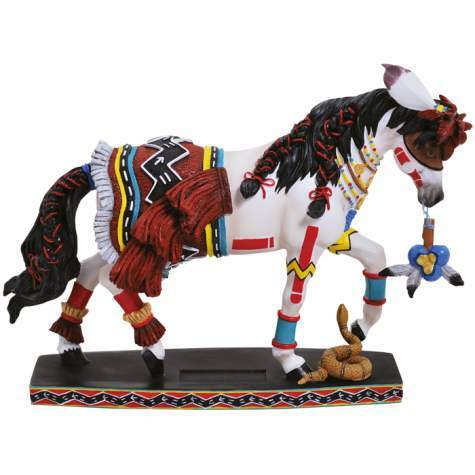 Colorful, noble, and classic are all words that best embody Westland's exciting 5th Series of the Horse of a Different Color figurines. They are numbered on the bottom. Whether you are a novice Collector or a passionate horse lover, you will find that there's a perfect design from this collection for any home and lifestyle. 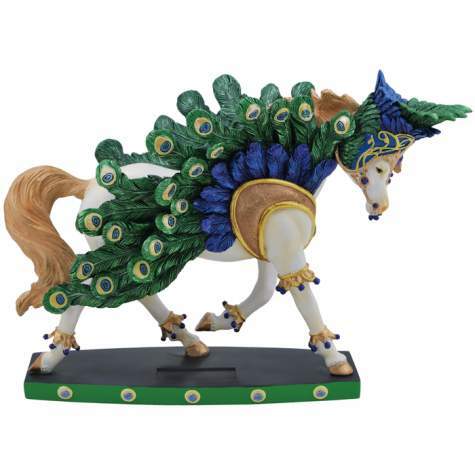 This kaleidoscope of horses exhibits many breeds, intricately designed and sculpted with beading and bold patterns, capturing the beauty and longevity of one of nature's most beloved creatures. 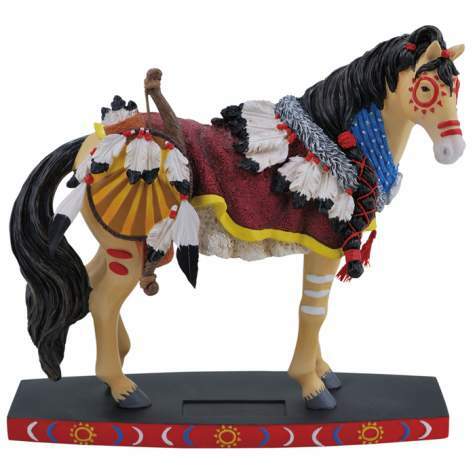 Celebrate the history and grace of horses and welcome Horse of a Different Color into your hearts forever. & $5.00 for each one added. URGENT NOTE FROM BETSY: The Horse of a Different Color company, Westland, has CLOSED. These will no longer be made. IF you would like a package price, E'me and I'll help. Back to the HODC list of ponies..